With the continuous flow of rumors surrounding the latest upcoming iteration of the iPhone 8, Apple has understandably not confirmed anything. But as the date for the launch draws nearer, more and more leaks seem to pointing towards major changes in design. The screen protectors appear to substantiate the fact that the next iPhone will come with a bezel-less display, an approach which was embraced by Samsung Galaxy S8 lineup and presumably for the upcoming Samsung Galaxy Note 8 phablet which has been projected to launch soon. With the help of narrow bezels, Apple can offer a bigger screen to body ration in a chassis that has almost the same dimensions as the one of the existing 4.7-inch model. So it’s a bigger display in a smaller phone, which for Apple users who want to stick with the original iPhone is an offer they can hardly refuse. 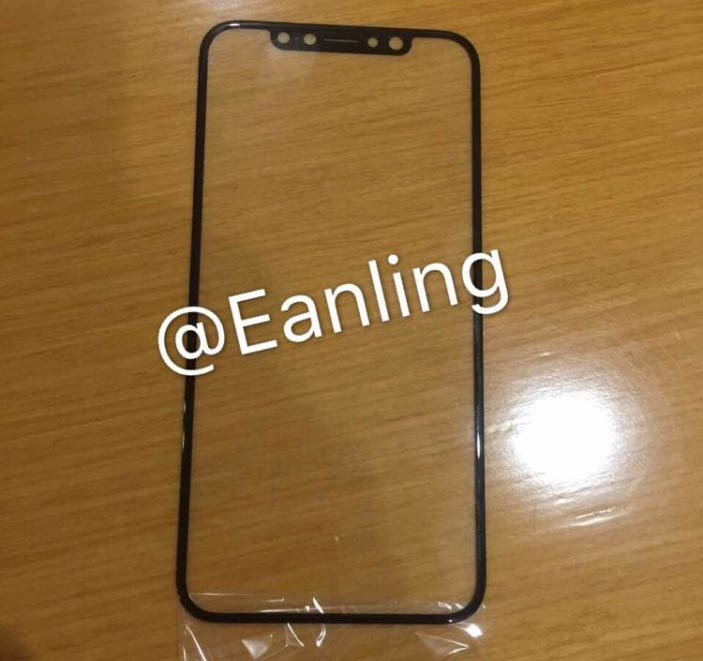 Also, these screen protectors have confirmed that the iPhone 8 will come with a top bar that would hold new cameras. In addition to the FaceTime and selfie camera, the iPhone 8 is also slated to get new cameras for facial recognition and iris scanning. Just like rival Samsung, Apple is also going for biometric authentication as well, with new cameras trying to provide iPhone buyers with an extra security system. This doesn’t necessarily mean that Apple is giving up on Touch ID, as existing speculation has claimed that the new fingerprint sensor would be integrated into the display screen.